Here you can find teaching throughout the Bible by Robert Furrow, the Pastor of Calvary Chapel Tucson. 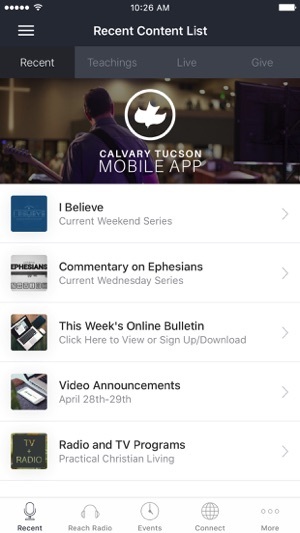 You can also find information about upcoming events at Calvary Chapel Tucson, access to our online bulletin, and links to our social media. You can also watch with us Live through this app during our weekend and Wednesday night services. After you’ve downloaded and experienced this content, you can share it with your friends via Twitter, Facebook, or email. We hope you enjoy and grow closer to God through the these teachings through His word. The Robert Furrow app was developed with the Subsplash App Platform. 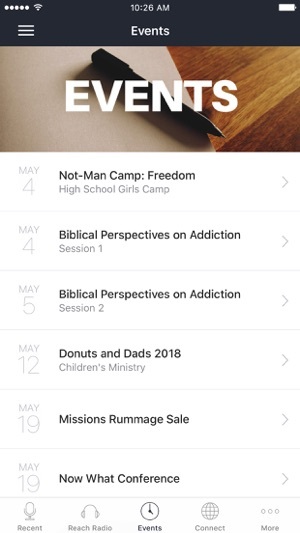 The app is very organized and Robert provides you with lots of in depth teachings. It may take a little bit to load the track, other wise well constructed. This is a great app that offers the true and anointed teachings of God's encouraging, living word, His truths and promises for you and any blessing or obstacle you might be going through. 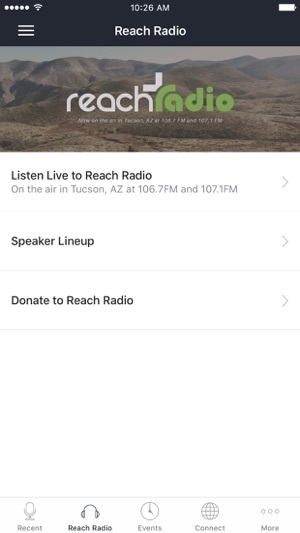 The app offers live and previously recorded teachings, live Christian radio, a list of ministries and outreaches to connect with, ways to tithe, and the church's bulletin and events. I use this app very often and have never been dissatisfied. Great app, great teachings! Such a powerful tool and it's free!